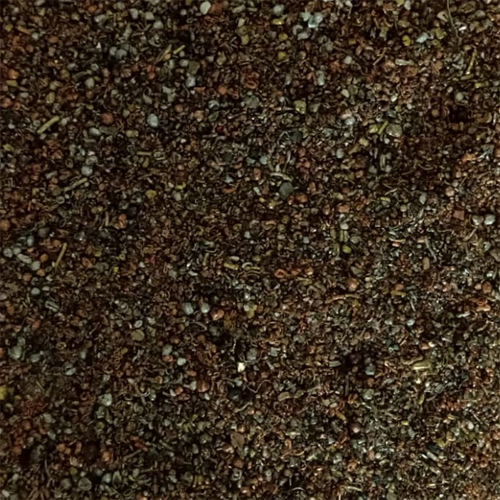 We provide a vast amount of Non Ferrous Metallic Mixtures Powder that is basically composed of a numerous non-ferrous fine metallic particles. Because of its various mechanical properties, cost effectiveness, durability, and versatility, the offered metallic power is widely appreciated amongst our patrons. Owing to its several unmatched properties, design engineers are shifting their attention to use metallic powder instead of bulky solid metal in the various manufacturing process. It is widely used in several industries such as electronics, mechanical, manufacturing plants, chemical plants, etc.Ãâ apart from this, we are providing Non Ferrous Metallic Mixtures Powder to our clients at the budget-friendly price range.